Sunbath, relax, boat, go to beach. Skylark Shores Resort awaits you. We at Skylark Shores Resort would like to extend our gratitude to all our guests for their patience, understanding, and continued confidence in us throughout the time of the recent fires that have affected Lake County and all of California. Even our Skylark staff, family, suffered displacement due to fire evacuations, yet with minimal staff onsite we were happy to strive to provide service and attention to the many city and county workers, fire and law enforcement personnel, and most of all to the displaced residents and families that were affected. Ownership, management and staff are committed to our guests and to providing the ongoing service, attention, and care that we always have, and look forward to your next stay with us here on beautiful Clear Lake. 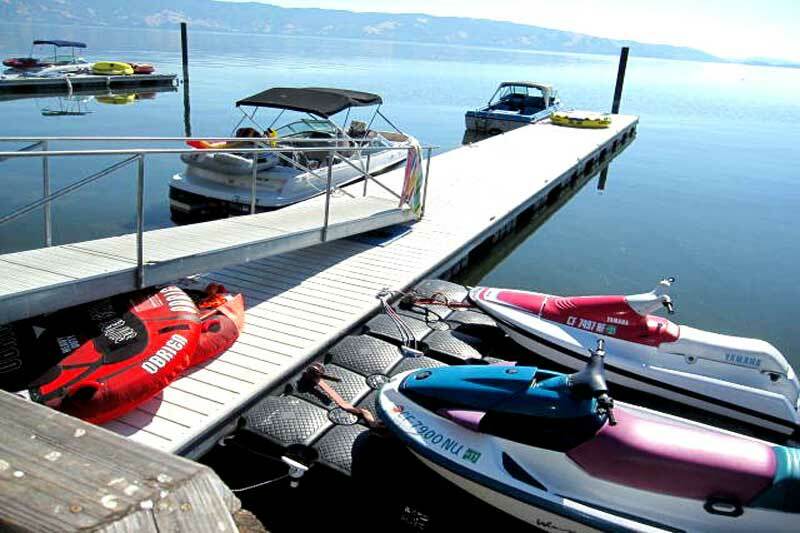 We are located on beautiful Clear Lake in Lakeport, California. 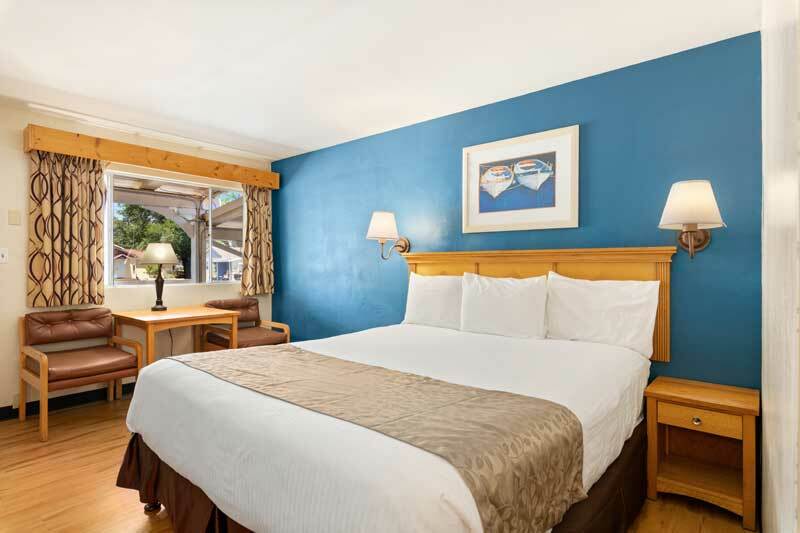 We offer the finest accommodations in Lakeport. Our resort has spacious lawns rolling right up to the lake shore with breathtaking views of Mt. Konocti, Clear Lake's ageless volcanic companion. If you would like to experience the natural beauty of Clear Lake, we have the views to prove it. Our legendary waterfront setting pairs up to create the perfect environment for the good times that fond lifetime memories are made of. Join us at Skylark Shores Resort on Clear Lake in Lakeport, California. 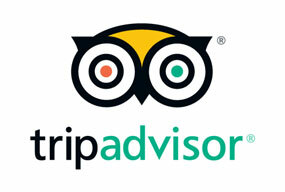 We are the Best Lakefront Hotel in Lakeport.and your perfect getaway. Skylark Shores features lake front guest rooms, lawn front guest rooms, and pool side guest rooms. We offer five small-to-medium-size cottages for your privacy. Each guest room offers all the conveniences of home. Lake front and Lawn front rooms are equipped with attached full kitchens for your extended stay. All you need to do is bring food. We also offer BBQ pits for Lake Front and Lawn Front rooms. Relax and enjoy the comfort and charm of the Skylark Resort Shores Hotel. See why this is the place to stay in Lakeport. Our featured Lake Front rooms, located right near the lake, have two queen beds and attached kitchens, and have breathtaking views and balconies. There is a beautiful lawn in front of the building for relaxing. Individual BBQ pits are available for your convenience. Rooms fit four adults and there are eight rooms on the first floor and eight rooms on the second floor. Our Pool Side rooms are located in front of the property adjacent to the swimming pool. They include two queen beds or one king bed. All rooms are on the ground floor. Our five Cottages include full-size kitchens, including stoves, ovens, and refrigerators.. All five cottages are located in front of the property, and all have access to lawns and lake. Bass, bluegill and catfish aplenty! You can plan on fishing in Clear Lake year-round. Bring your fishing pole; you can fish right from the hotel premises. Convenient cleaning area provided next to play area. Bring your boat, jet ski, or watercraft. A public boat launching ramp is located next to the premises. Additionally, we have three long docks for your boat, free of charge. The resort is loaded with comforts and amenities, the Skylark Shores Resort is not only the finest choice in hotels, and it is an outstanding value. Don't forget your wakeboard and water tube. 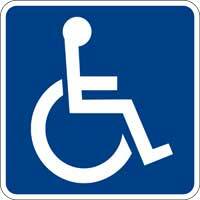 We have plenty of parking spaces for your trailer. INVASIVE MUSSELS BOAT STICKERS ARE AVAILABLE FOR $10.00 PER BOAT (HOTEL GUESTS ONLY). Come visit the Main Street Gallery and see this months featured artists. Listen to local musicians and enjoys the wines from local wineries. Every month a different musician(s) and winery is featured. The most beautiful story begins with you! Please join us in celebration of the difference you are making in the stories of Lake County's children. The Lake County Office of Education is offering an opportunity to receive ELPAC Initial Assessment Training. Please register by May 3, 2019 to ensure materials are ordered. The English Language Proficiency Assessments for California (ELPAC) 2019-2020 training is for examiners of the initial assessment only. Training for the Summative will occur later in the year. ALL ELPAC initial examiners must attend an ELPAC training before testing students. Attendance for the full day is required to complete this course. Activities : With pine-covered mountain forests, California's largest natural freshwater lake teeming with fish and fowl, and spring wildflower-covered fields, Lake County is a wonderland of natural and rural beauty. Airport : Lampson Field is a general aviation airport and the sole public use facility in Lake County. The Public Works Department oversees the operation, maintenance and improvements to the Airport. Lampson Field is located in the Western part of Lake County approximately 2.2 miles from the edge of Clear Lake and 3.3 miles south of Lakeport which is the County seat. Attractions : There is a diverse collection of restaurants, coffee shops, and bars located in the downtown area – just a block from Clear Lake, as well as specialty stores, a bakery, bookstores, and art galleries. Artwork by local artists is displayed in government offices and many of the local businesses as part of the “Art in Public Places” program. Casinos At River Rock Casino, you'll find the latest in comfort, style and technology with ticket-in ticket-out machines, non-smoking areas for both table games and slot machines, comfortable chairs and a high volume air flow system. Dining : Lake County offers tasty fare for all appetites – from pizza to traditional Irish food, from Italian to barbeque. Whatever your pleasure, you can find it here in Lake County. Events : The annual Lake County Home Wine and Beer Makers Festival held in Library Park in Lakeport, California! 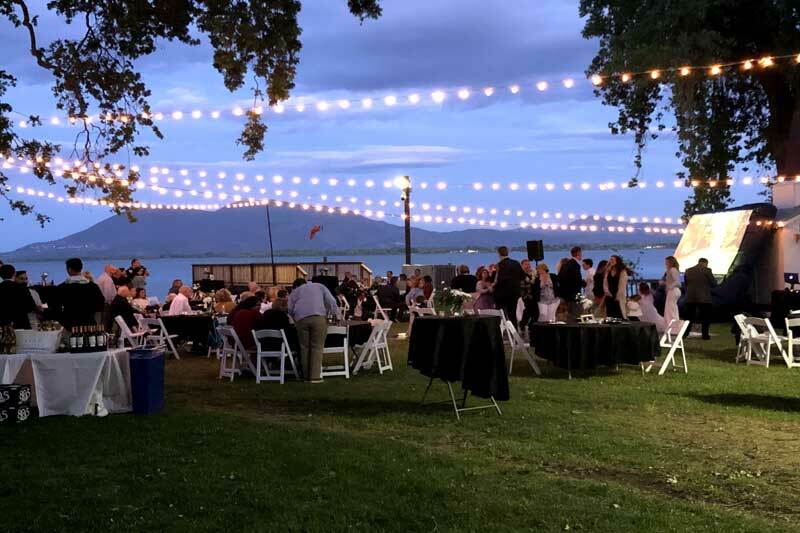 This is a beautiful lakeside event that includes, in addition to homemade wine and beer tasting, some of the best commerical wineries in Lake County, artists, and craftsmen, local live music, and a selection of delicious foods for purchase. Come, vote on your favorite beers and wines for the People's Choice Award, and enjoy all the fun! Golf : Only two hours from the San Francisco Bay Area and five minutes from Konocti Harbor, Buckingham lies in the center of a recreational gold mine offering water sports, parks casino gaming and big name entertainment in addition to great golf. Government : The City of Lakeport is defined as a general law class of city. A general law city is governed by California State law and by locally-adopted ordinances. Of California's 478 cities, 370 are considered general law cities. The remaining 108 are chartered cities governed by the city charter, local ordinances, and some State laws. Hospitals : Sutter Health is a pretty big family! Actually, more than 50,000 of us—doctors, employees and volunteers—comprise our network of care. Together, we share a partnership promise to create a more personalized, high-value health care experience for you and your family. It's called We Plus You. Take a look at how we're partnering with you, communities and each other to make a positive difference in more than 100 Northern California cities and towns. Shopping : Whether you're looking for something practical or find a unique must-have, shopping in Lake County is sure to please. University : The Mendocino-Lake Community College District was formed in September 1972 by vote of the citizens of the Anderson Valley, Laytonville, Potter Valley, Round Valley, Ukiah, and Willits Unified School Districts. Planning for the development of the initial offerings of the College occurred in the Spring of 1973, with the first classes offered in July 1973. Wineries : Lake County may have three world-famous winegrowing regions as next-door neighbors (Napa, Sonoma, Mendocino), but visitors to Lake County will find that the wineries often feel a world away, as if they've discovered that out-of-the-way, best-kept secret wine region. Welcome to our great hotel in Lakeport California with affordable rates and cheap budget discount lodging. Skylark Shores Resort Lake County welcomes you to our budget hotel in Lakeport California. 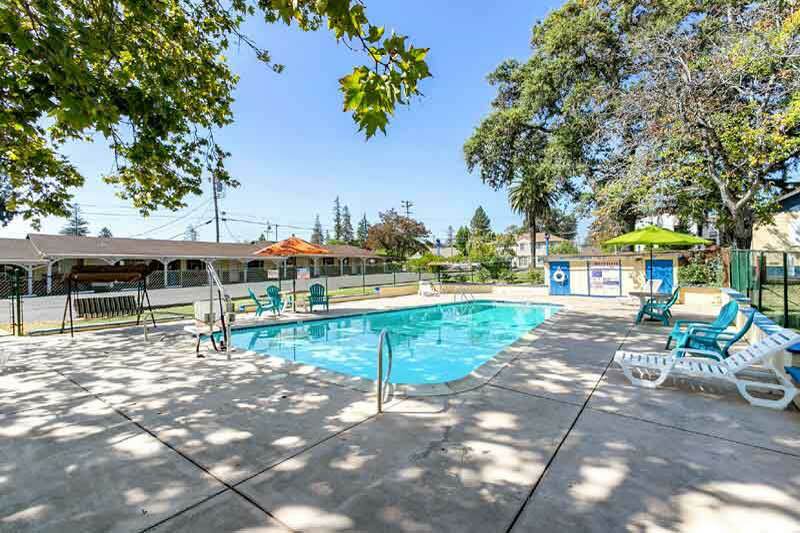 Skylark Shores Resort Lake County will provide you excellent customer service with great amenities in comparison to all Hotels and Motels in Lakeport California. Please visit us on your next stay in Lakeport California and let us provide you with 4 star hospitality for 2 to 3 star budget rates. Skylark Shores Resort Lake County has been providing lodging and accommodations in Lakeport California for several years and looks forward to providing our valued customer and business traveler with the best service in Lakeport California for Hotels and Motels in our local area.